The Batesville Chamber of Commerce is seeking applications for the position of Executive Director. 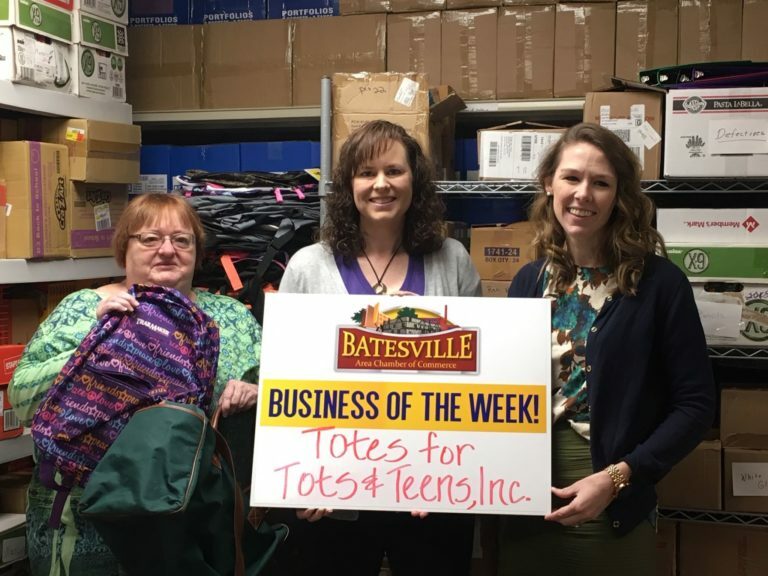 The Batesville Chamber of Commerce is a non-profit organization supporting and furthering the interests of businesses in the Batesville area (and surrounding communities). The Batesville Area Chamber of Commerce’s mission is to implement programs and activities that promote economic growth and development to enhance the quality of life for citizens of the Batesville area. In order to achieve this mission, the Batesville Chamber raises funds, organizes events, coordinates sponsorships, and works to provide value to all members. The Executive Director is responsible for retaining, recruiting and enhancing the Chamber’s connection with member businesses and organizations. The Executive Director will spearhead activities related to membership services, event coordination, marketing & communication, and operations. The Executive Director is an essential position to help further the interests and success of the Batesville area businesses (and community at large). This position will report to the Batesville Chamber of Commerce Board of Directors who will also be assisting with the search.